Jillian Walton holds a Master of Science in Logistics and Supply Chain Management and a Bachelor of Arts in Political Science. Her experience in the field has included positions such as logistics manager, supply chain technician, inventory clerk, water treatment specialist, and chemical specialist. Walton, a military service member, has traveled to such countries as Kuwait, Germany, and Afghanistan to aid in logistical support for the Army. In recognition of her outstanding performance, Walton received the Meritorious Service Award, Army Commendation Medal, Global War on Terrorism Service Medal, and Non-Article 5 NATO medal. Provide a general knowledge of Supply Chain Management and the associated functions necessary for delivery of goods and services to customers. Introduce the five basic forms of transportation and provide an understanding of the economic fundamentals underlying each mode. Provide an overview and study of the technology used in the warehousing environment. Provide an introduction to materials management through the planning production process, master scheduling, material requirements, and forecasting material. Provide the tools to communicate and interact more effectively in person, in writing, and on the telephone with both internal and external customers. 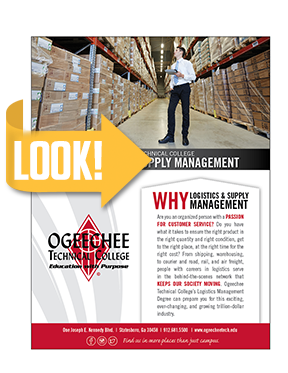 The Associate of Science degree in Logistics Management is designed to introduce the fundamentals of Supply Chain Management. 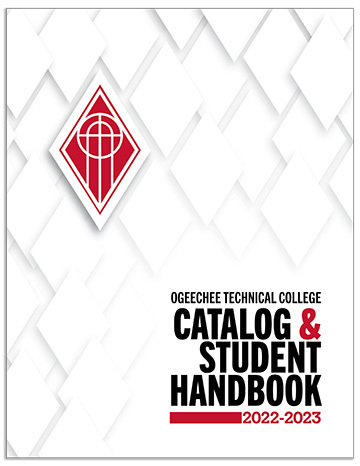 This program mirrors Georgia Southern University’s curriculum by providing a large pre-business and general Education Core, joined with occupational courses in Logistics. Should a graduate decide to continue their education, this program will provide a pathway for further study at the university level.